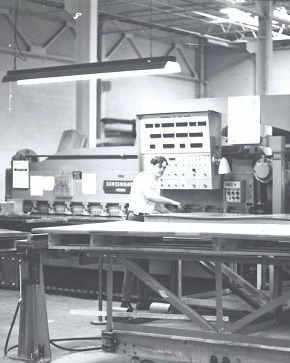 Founded by Ernest Boniface and Arthur Udland, Bonland Industries Inc., as it is now known, was incorporated as A&E Sheet Metal Co., Inc.
Due to expansion, the company moved its operations from West Orange, NJ into a larger space in Clifton, NJ. 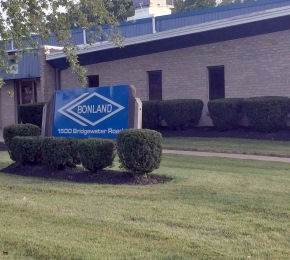 Continued success and organic growth once again forced Bonland to a larger facility in Wayne, NJ where it still resides today. Bonland further expanded its facility to accommodate increased fabrication demands. 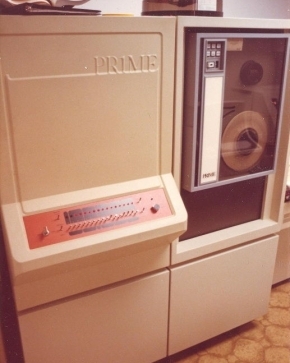 Further technological advances stemmed from this additional expansion including truck lifts, custom shipping containers and customized trucks capable of shipping between 1 and 4 shipping containers. 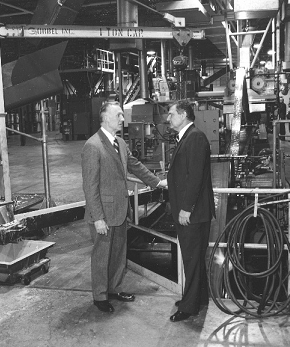 Ernest Boniface bought Arthur Udland's interest and renamed the company Bonland Industries, Inc.
Bonland implemented a technologically advanced computer system further securing the company's commitment to innovation. Bonland draftsmen began working with CAD and developed a proprietary CAD/CAM system to allow information to be downloaded to Production and assure accuracy and up to date as-builts. Bill Boniface was elected to serve as President and Chief Executive Officer. Bill and Andy Boniface purchased Ernest Boniface's interest in the company. 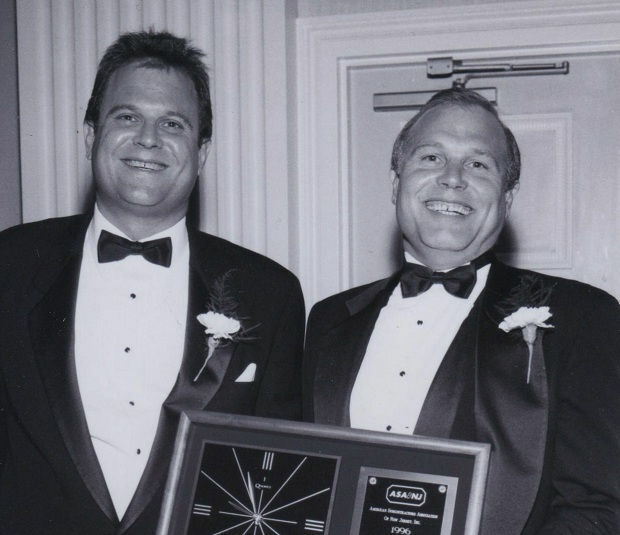 Bill continued as the company's President and CEO while Andy began serving as the Executive Vice President. Collaboratively, Bonland developed its mission statement: "To be the premier airside HVAC contractor recognized by our customers and employees as the leader in the industry." Bonland instituted "Just In Time" production methods freeing up 7,000 square feet of production space. Bonland expanded geographically by opening its 2nd branch in Lakewood, NJ to provide quality service to the southern portion of NJ. 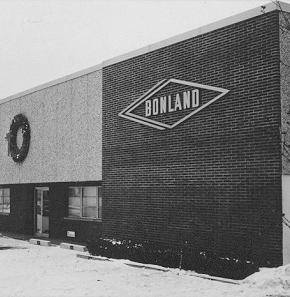 Operating from the Wayne, NJ facility Bonland opened its NY Branch and began serving the five boroughs of New York City. 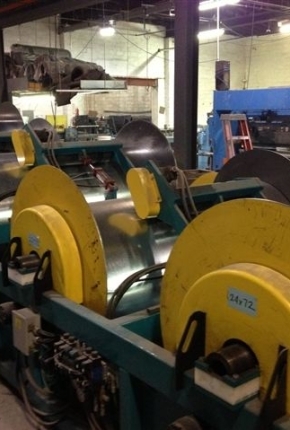 A new, fully automated, coil line was purchased and installed at the Wayne, NJ manufacturing facility. 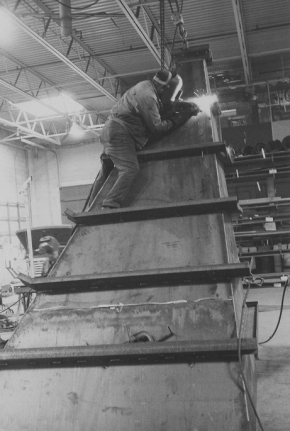 Bonland Industries, Inc. celebrated its 50th Anniversary. 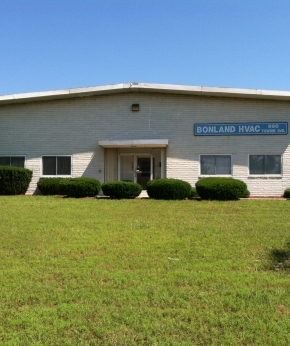 Bonland continued its solid growth by introducing another branch in Fairless Hills, PA. This branch was established to service the Philadelphia area of Pennsylvania. Presently this facility houses the sales and project management team as well as the CAD drafting department. Bonland will continue its search for a facility that will allow for the addition of a fabrication department to support this region. 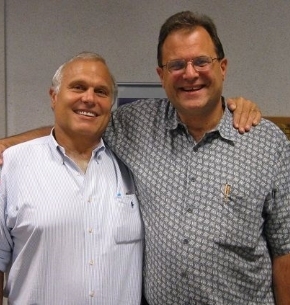 Andy Boniface was elected to serve as President and Bill Boniface will continue as CEO. In April, Bonland purchased a facility in Bensalem, PA which will house all departments, for Pennsylvania operations, including fabrication. The new site officially opened in October, 2014. Linda West was elected to serve as President, Bill Boniface Chairman of the Board and Andy Boniface, Chief Executive Officer.